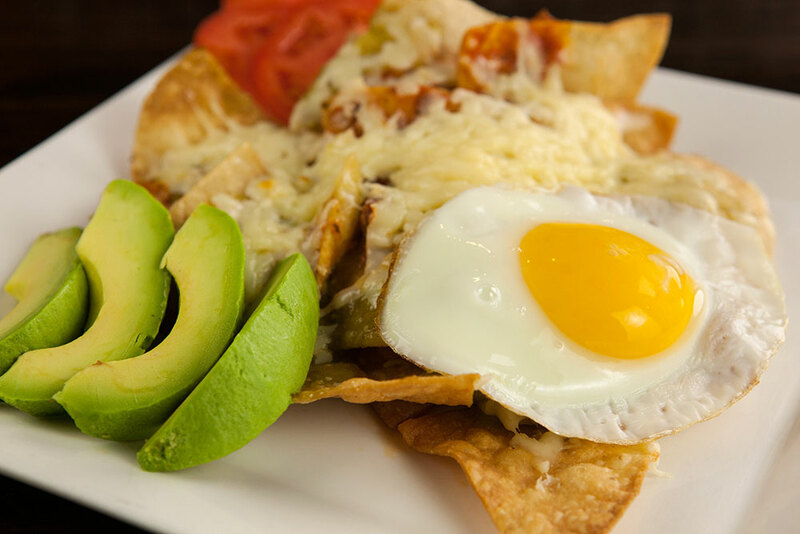 Juan’s is where authentic, savory Mexican food meets a fun restaurant in a family atmosphere. 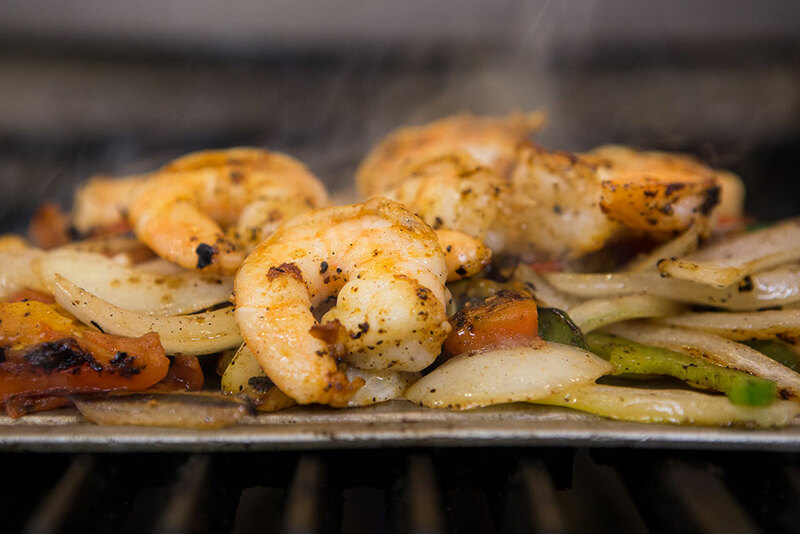 Juan’s aims to be like a second home to our customers, a friendly place where the flavorful taste of our food stands out and keeps you coming back. 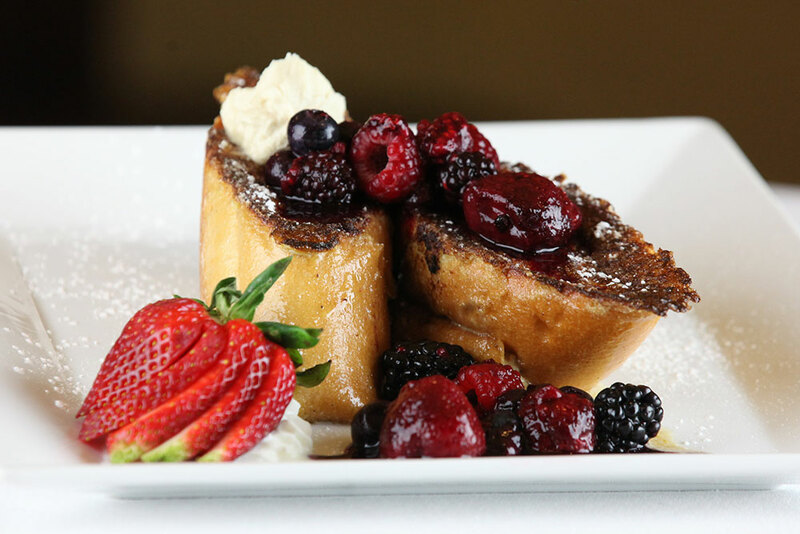 View our Full Menu or Order Online now! 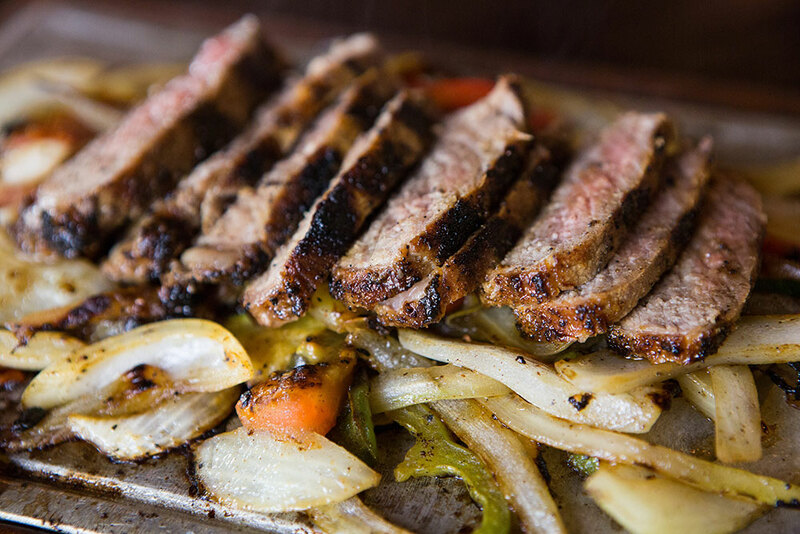 A 12oz ribeye steak grilled and sliced on a bed of roasted tomatoes, peppers, onions, rice, and potatoes. 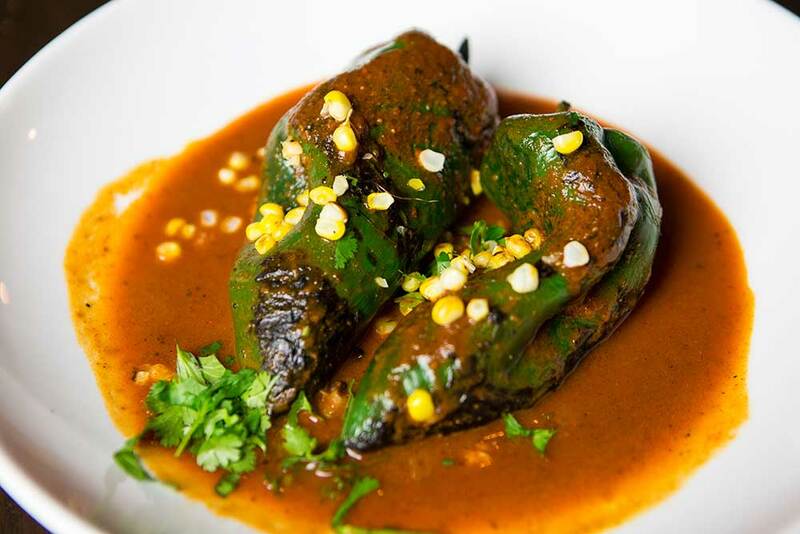 Two mild poblano peppers stuffed with our black bean and puzzle corn veggie mix and served with a special sauce. 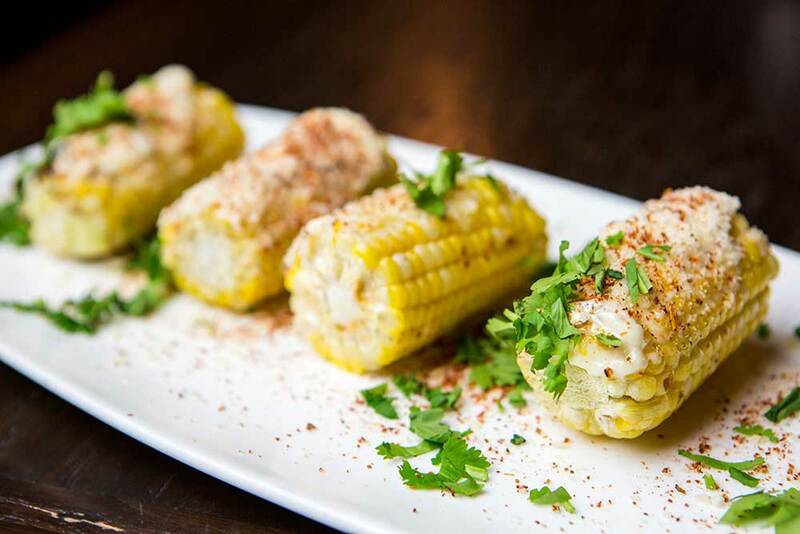 Roasted, farm-fresh corn on the cob with queso, chili, lime, and spices. 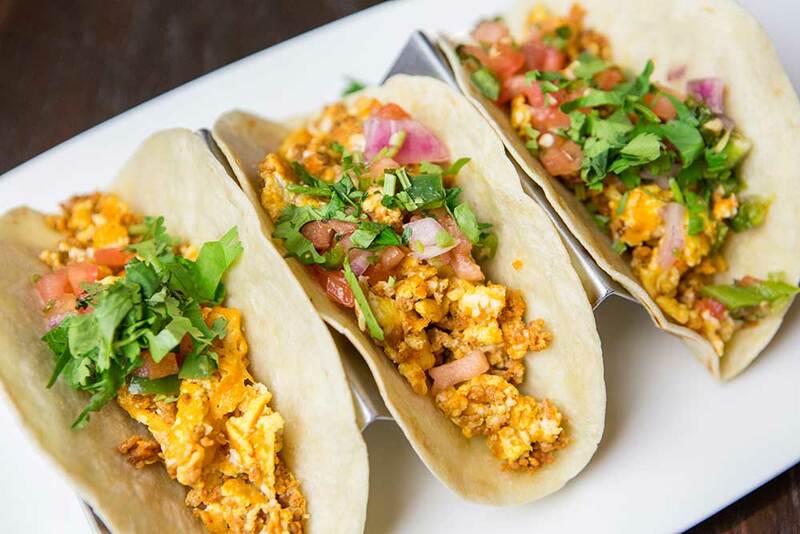 Your choice of chorizo and eggs with avocado or bacon, egg, and cheese. 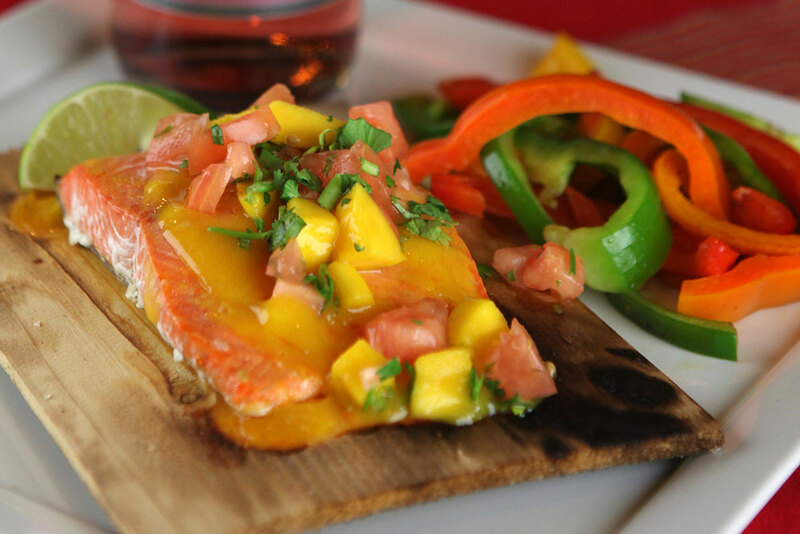 Drizzled with a savory mango salsa. 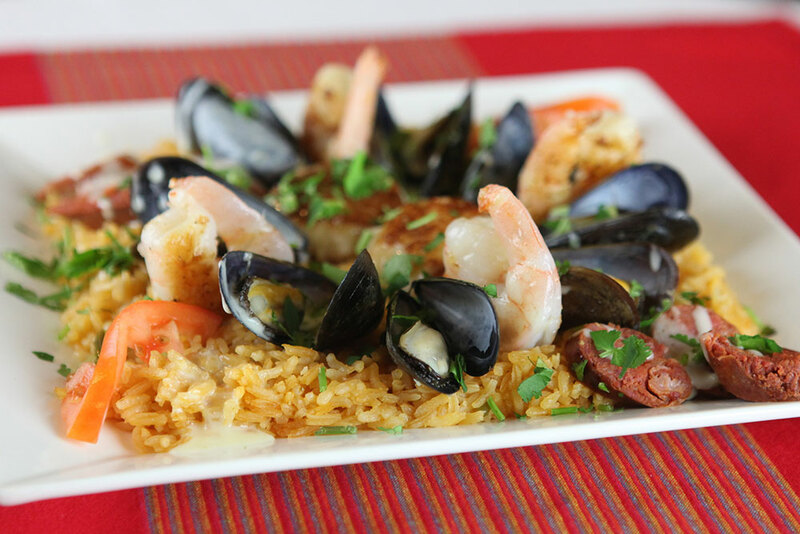 Served with rice and grilled vegetables. Scallops and shrimp served on a bed of rice and mixed vegetables. Topped with a special cheese sauce. 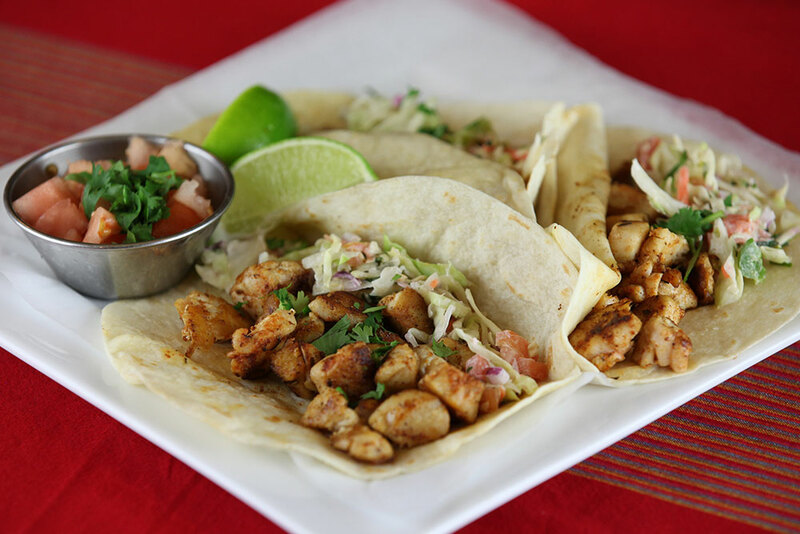 A different fresh fish every week blackened, served with lettuce and cheese and a side of our special jalapeño coleslaw and tomatoes. 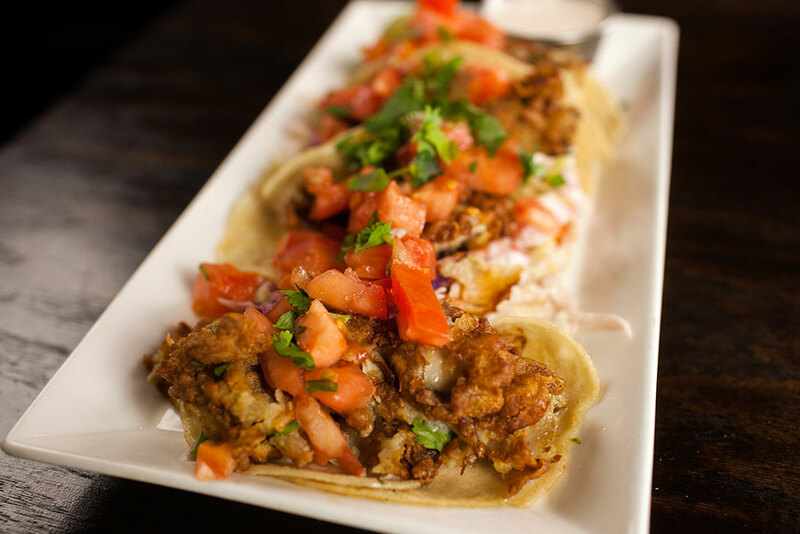 Four fried oyster tacos served with jalapeño cole slaw, tomato and cilantro. 12 oz. 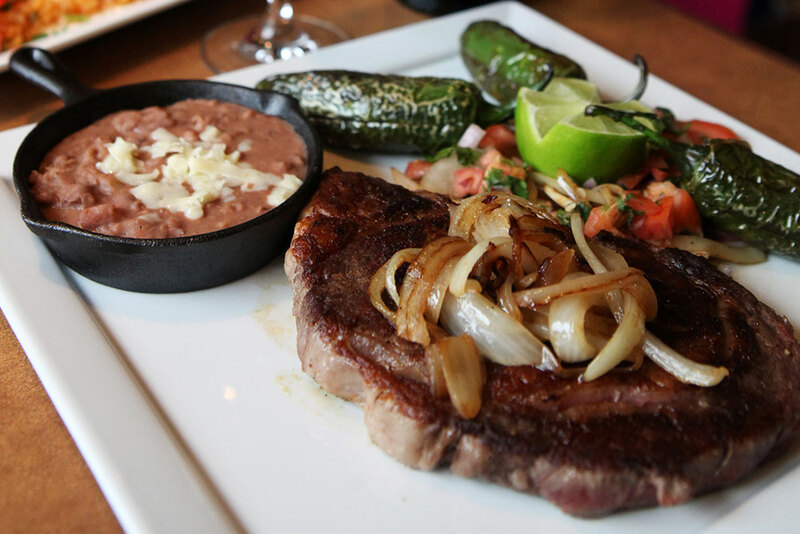 Grilled ribeye served with rice, beans, grilled onions, guacamole salad and tortillas. 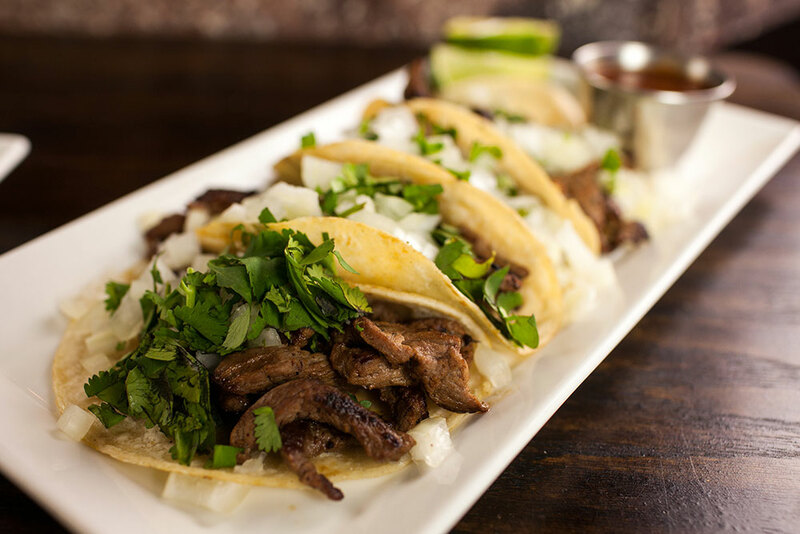 Tender-sliced beef or chicken with onions and bell peppers served with three flour tortillas, guacamole salad and sour cream. Choice of rice or beans. Bell peppers and onions served with guacamole salad, sour cream and three flour tortillas. Choice of rice or beans. 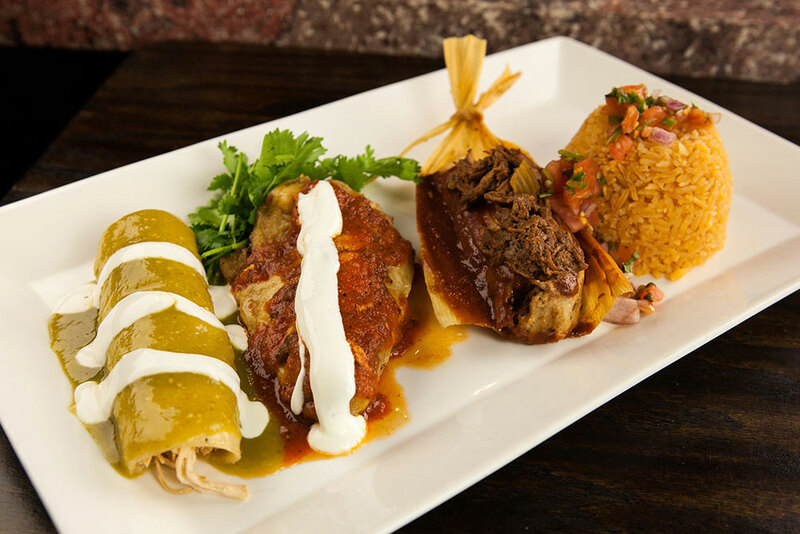 A flour tortilla grilled and stuffed with cheese, chicken or beef. 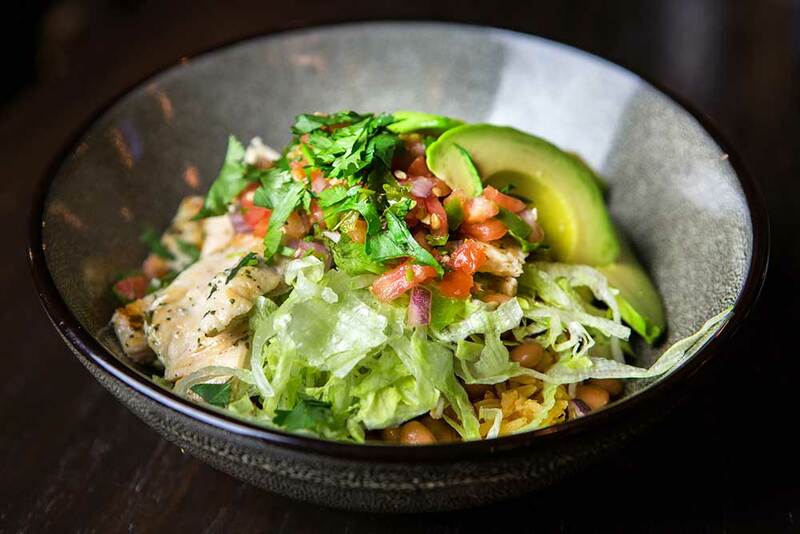 Served with lettuce, guacamole, sour cream and rice. 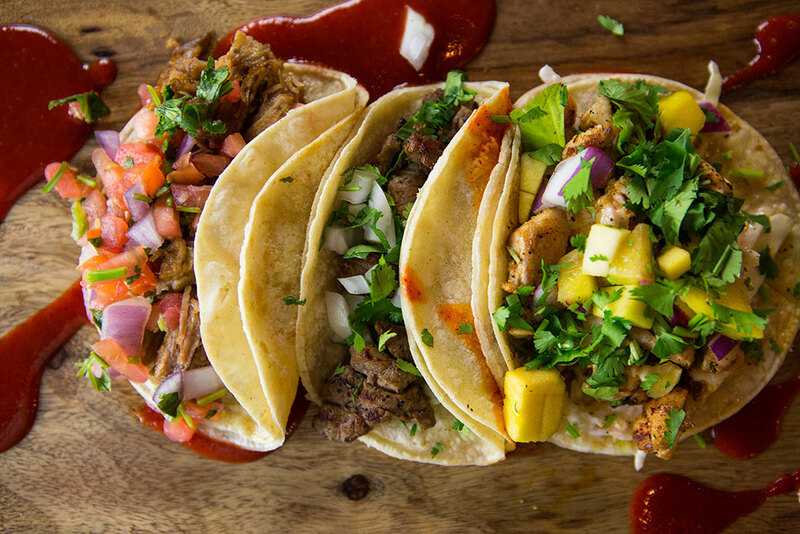 Three corn or flour tortillas filled with marinated chopped beef, onions and cilantro. Served with beans and red hot sauce on the side. 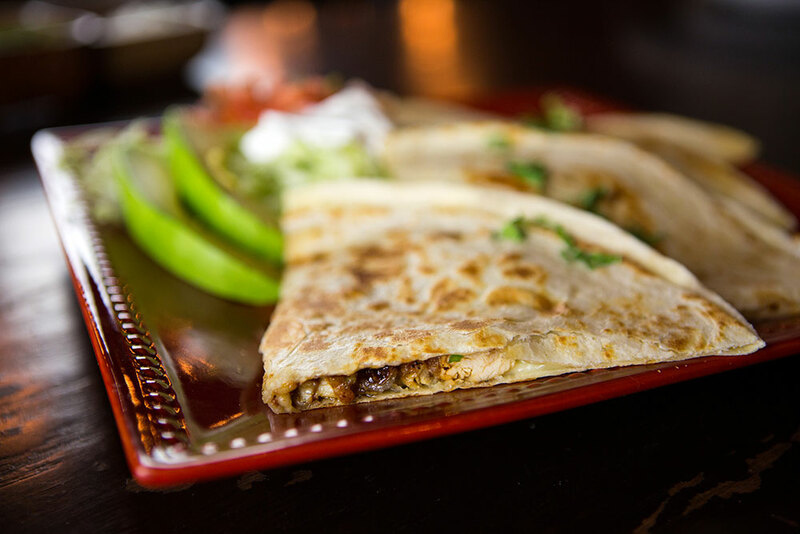 Tortillas cut into quarters, lightly fried and covered in spicy salsa and melted cheese. 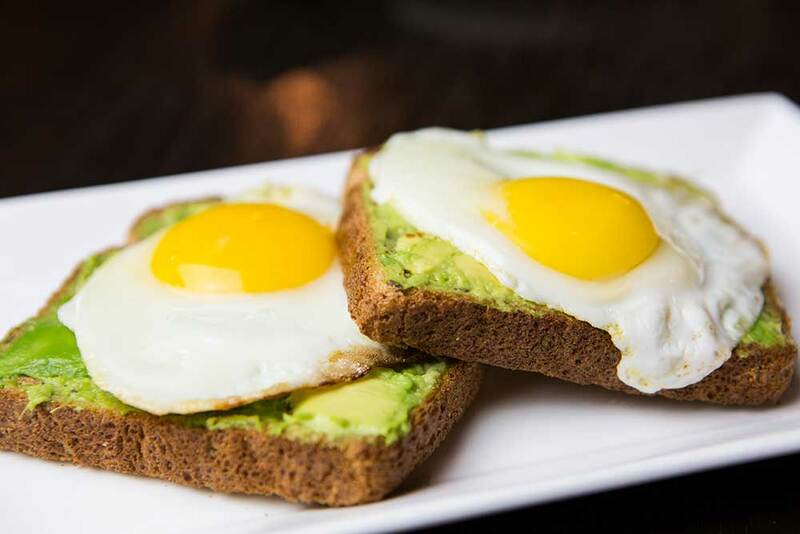 Served with avocado, refried beans, queso and onions. 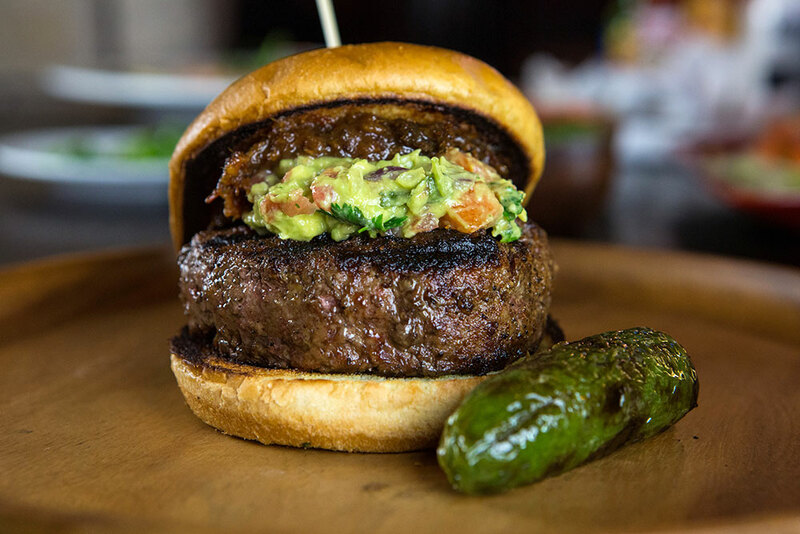 Angus beef topped with fresh guacamole. 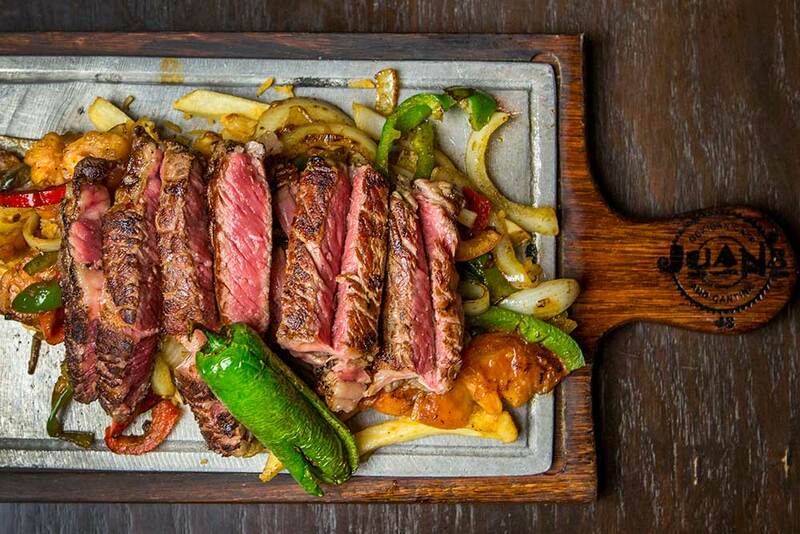 Served with French fries and jalapeño. Your choice of three items. Served with beans and rice.